Explore the great Pacific Northwest (and beyond) through the lens of your camera. 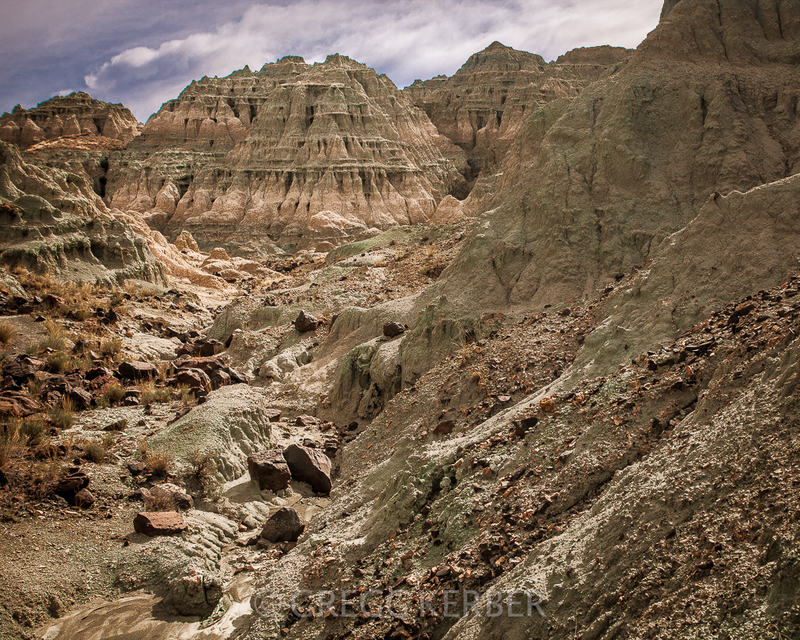 Supercharge your creative juices with stunning landscapes. Immerse yourself in photography. Want to get "out of the box" and take your photography to the next level? One of my workshops or creative classes might be just the thing you're looking for. Need personalized instruction on post processing? I can help with that too (click here). 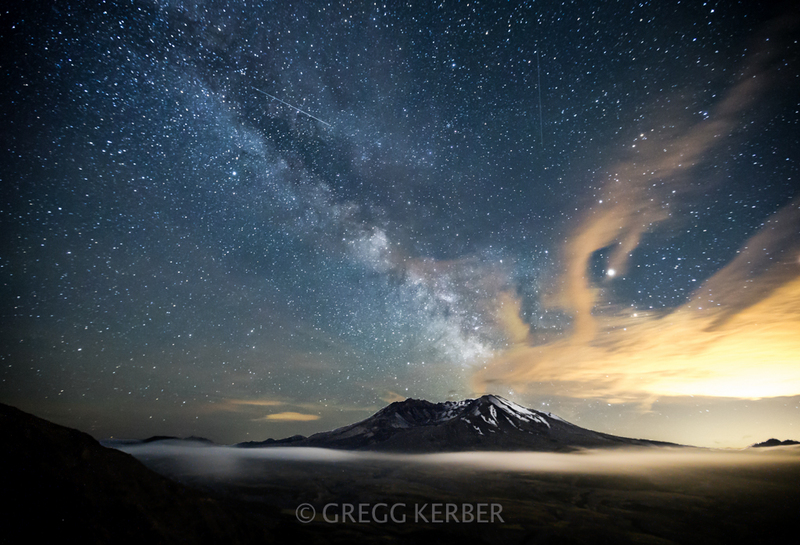 The wonder and amazement of the Milky Way. Billions of stars stretching over the entire night sky. Throw in majestic Mt. Hood from Lost Lake to take your photography to the next level and amaze your friends and family. This workshop is limited to only 4 participants and it sold out very fast in 2018. Register early! All of these workshops sold out in 2018. Early registration is recommended. This workshop is a personal favorite of mine. The first time I went to the Wallowa mountains in 1975 I fell in love with the beauty and history of the area and have been going back ever since. I've been leading photography workshops here since 2008. You'll see some of the most diverse and beautiful landscapes in the Northwest. 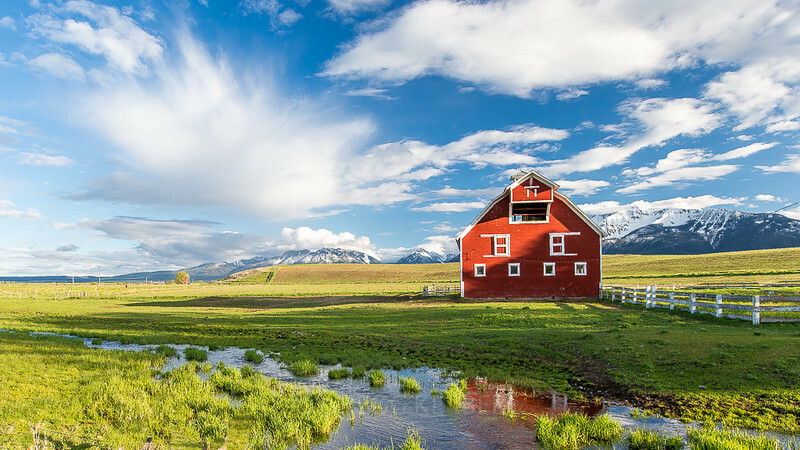 Amazing granite mountains (nicknamed the Alps of America), the deepest canyon in North America, wildlife (eagles, birds of prey, mountain goats), historic barns galore, ghost towns, abandoned mining towns, scenes vistas, world class bronze sculptures, the list goes on and on. A true paradise for photographers. 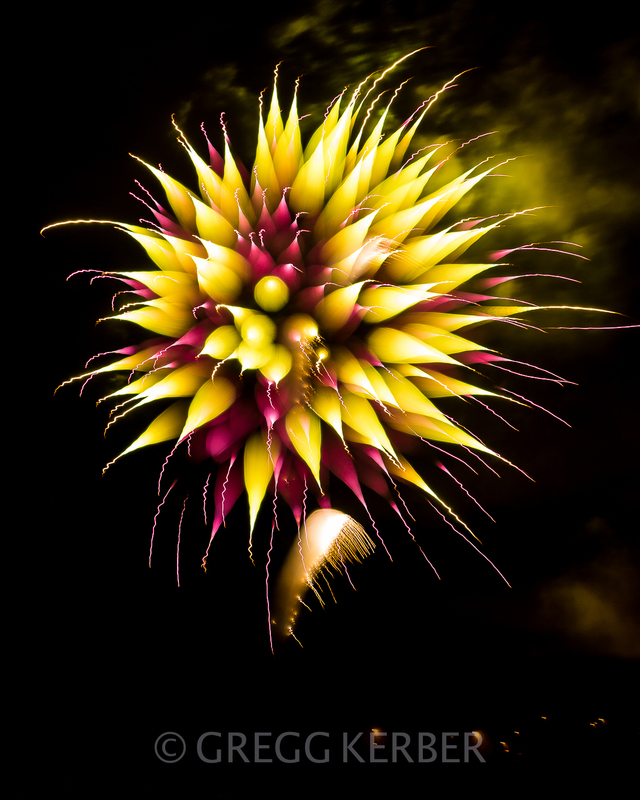 Learn how to shoot fireworks with two different techniques at one of the largest fireworks displays in the northwest. 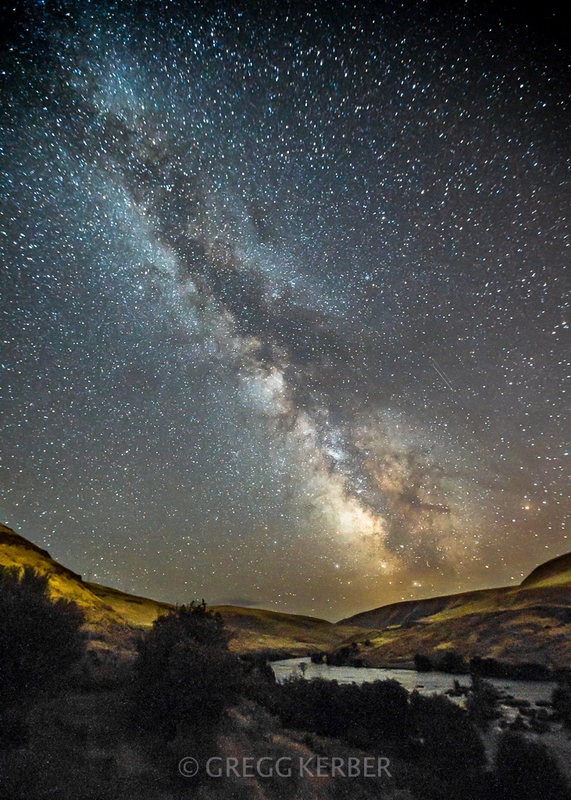 A unique view of the Milky Way over the rolling hills of Central Oregon and the gentle curves of the Deschutes River. A very popular workshop. Register early! The wonder and amazement of the Milky Way. Billions of stars stretching over the entire night sky. Throw in majestic Mt. 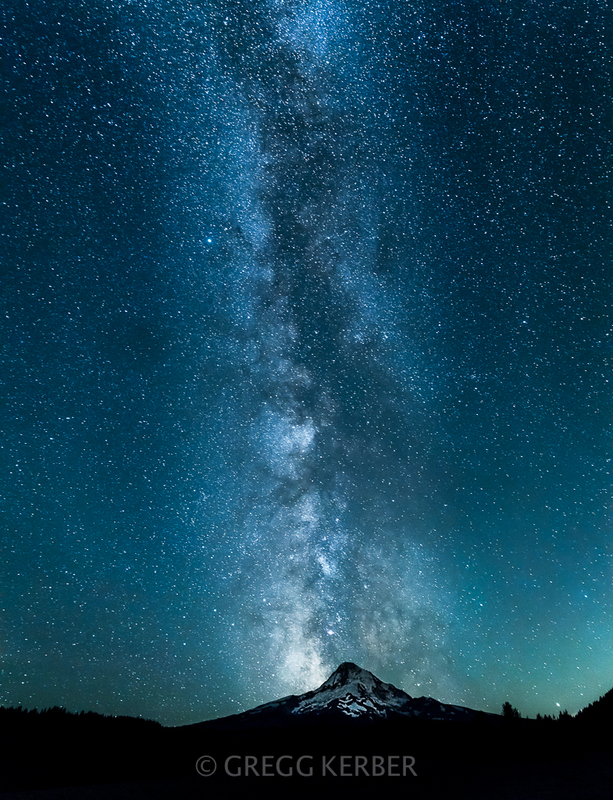 Hood and the Milky Way in a vertical position directly over Mt Hood to take your photography to the next level and amaze your friends and family. We'll visit several unique and amazing sites including The Painted Hills, Blue Basin and Cathedral Rock. 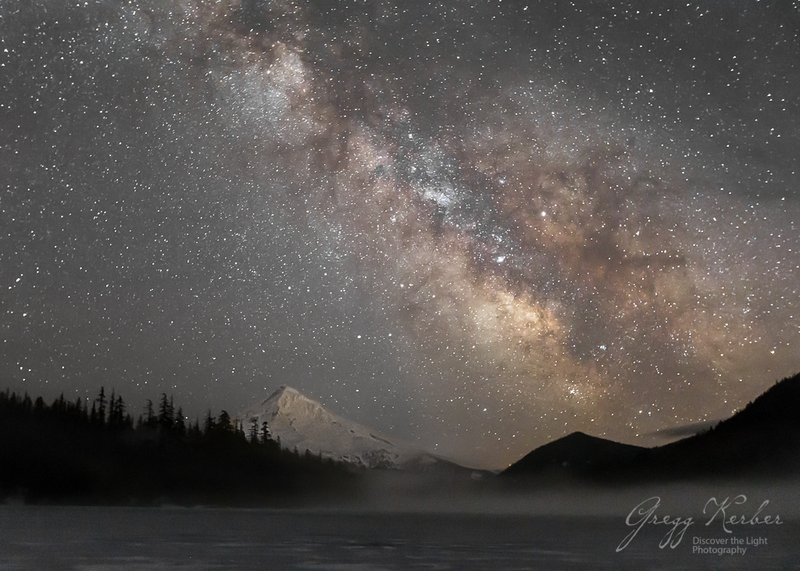 We'll also be shooting the Milky Way both nights.